This week’s product review is something that sparks one of my personal interests, as it is all about WordPress plugins. Being a WordPress plugin developer myself, Quick Cash Blueprint certainly caught my attention, especially as it is a guide for how you can create and sell WordPress plugins, even if you have no coding experience at all. If you’re not too heavily into WordPress or have never even heard of it, WordPress is a content management and blogging system: basically it allows you to create a website quickly and easily. Plugins are bolt on software that can provide extra functionality, from simple things like changing fonts, to complicated things like e-commerce. There are over 26,000 plugins available for free on WordPress.org and a lot of those lead to premium versions. As well as that, there are thousands of premium plugins found on other marketplaces. It is big business, raking in millions per year. 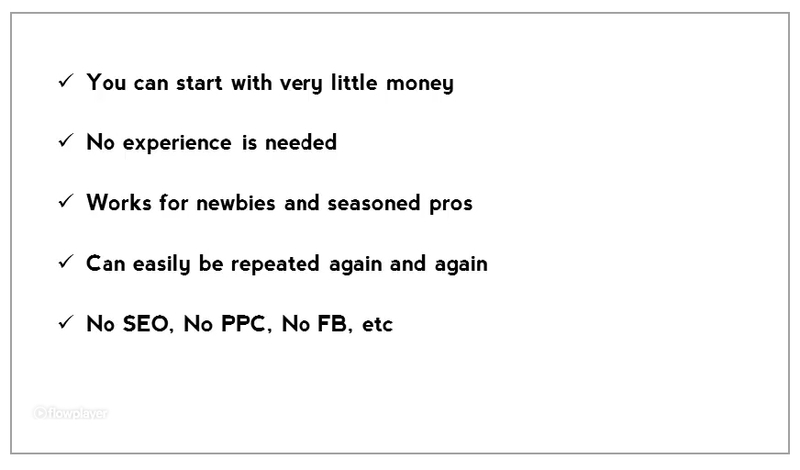 The sales letter for Quick Cash Blueprint has to be one of the most understated pitches I have seen, perhaps ever! It consists of a sales video, a buy now button and a guarantee. The video itself is in line with the sales letter: it is short, to the point and consisting of very little fluff or hype. The front end offer is on a dime sale, starting at just $7 dollars and peaking at $14. The lack of hype and fluff does not stop the upsells though. After purchase you are shown an offer for some done for you, white label plugins that you can sell. This costs $27 bucks. Declining this offer takes you to your purchase, but the affiliate page states there will be two other upsells should you continue down the funnel: Templates for sales letters and emails for $14 and a membership site offer at $27 with a $1 trial period. After the purchase you need to sign up to the membership site and it was a no fuss experience with auto login – a far cry from some marketers’ membership sites! The site itself is crammed full of the author’s products so 99% of what you see are unusable unless you have previously purchased or plan to purchase them. The core product is a PDF e-book. The book itself is really short at just 20 pages long (15 if you exclude the legal blurb and cover sheets). First off, this guide has zero fluff in it. I could have made this guide much longer by simply dragging things out and over explaining everything. But I don’t want to waste your time or mine. That seems fair to me! The product is broken down into just 3 steps and there are also 3 short videos that cover the steps. While the product can be used for things other than WordPress, the author does stick to that example throughout the book. As such when he talks about idea generation, being a regular user of WordPress is beneficial as the point is to find issues/problems/bottlenecks in WordPress that can be overcome by designing a plugin. The idea generation section also includes an alternative method, whereby you examine existing products. The step covers where and how to outsource your project. It’s pretty straightforward and the author does provide an example job posting. He also provides tips on how to select your outsourcer. The final step covers how to actually launch the sale of your newly created plugin. It discusses using services like JVZoo, as well as other methods. It also covers creating a sales pitch. There isn’t much to say about this training as it really is fluff free and to the point. If you have any experience in internet marketing then for the most part this will simply coalesce your thoughts into why you should use this system. You are likely to already know about ideas, outsourcing and sales letters. If you are a complete newbie, then it certainly offers some direction, but think of it as someone pointing your way rather than taking you by the hand. If you know nothing about sales letters, setting up websites etc, then this will be a steep learning curve for you. There is also the consideration that you will need to have a good knowledge of WordPress. This doesn’t have to be coding knowledge, the whole point is to separate you from that, but you need to know or find out the sticking points in the software. There are some things that the product does not cover such as what happens if you get a dud developer or a dud product? If you don’t know code, how do you know it is good, and bug free? What about updates – both with new features and bug/security fixes? What about support for the product? Sure you can outsource these as well, but it isn’t mentioned in the product and it is definitely something that needs to be considered. If you have an idea for a plugin and some marketing knowledge, but no coding skills, then Quick Cash Blueprint might be the impetus you need to get that product created. Otherwise this is a thin product on outsourcing, that probably won’t do much for you.